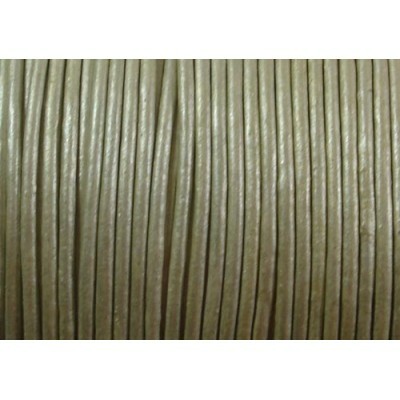 1 Metre Silver Colour Leather Cord 1.8mm almost a champagne with a hint of silver to it a warmer colour than basic silver. Sold in 1 metre increments. Great for double wrap bracelets just add beads cord and a button.